Ms Betty Chan, Executive Director of Sunwah Foundation to introduce new development for the Global Young Leaders Network, including Sunwah’s support for business start-ups business by members. Presentations by Chapter representatives on their activities during the past year and what members have learned from organization of events. Group discussions on global citizenship: What is global citizenship? What are the challenges? How to develop? 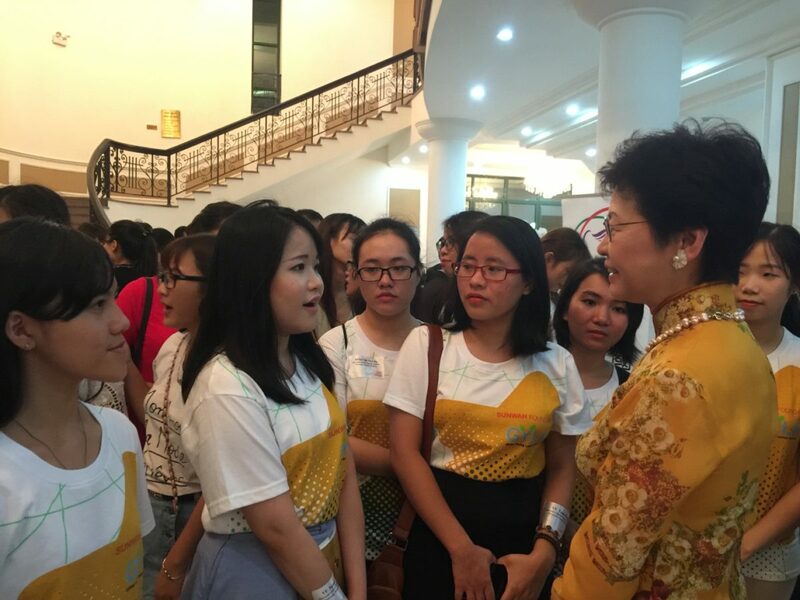 On 17 August 2016, on the occasion of Mrs Carrie Lam, Chief Secretary for Administration of Hong Kong SAR Government’s visit to Hanoi, the Asian Youth Orchestra had staged a concert at Vietnam National Academy of Music. As a member of Sunwah Global Young Leaders Network, I had the honor to attend the concert and met with Mrs Carrie Lam. For me, it was not only an ordinary concert but I also learnt a valuable lesson in terms of international relations. 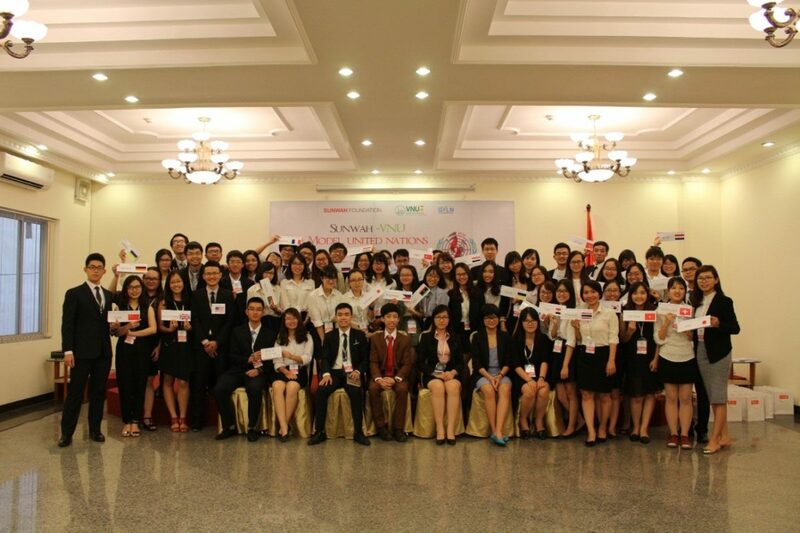 Over the past few years, Vietnam and Hong Kong have achieved much progress in trade and diplomatic relations. On the occasion of Mrs Carrie Lam’s visit aimed at boosting trade and investment between the two sides, members of HCM Chapter had an interesting conversation with her at Sunwah Galleria on 16th August 2016. 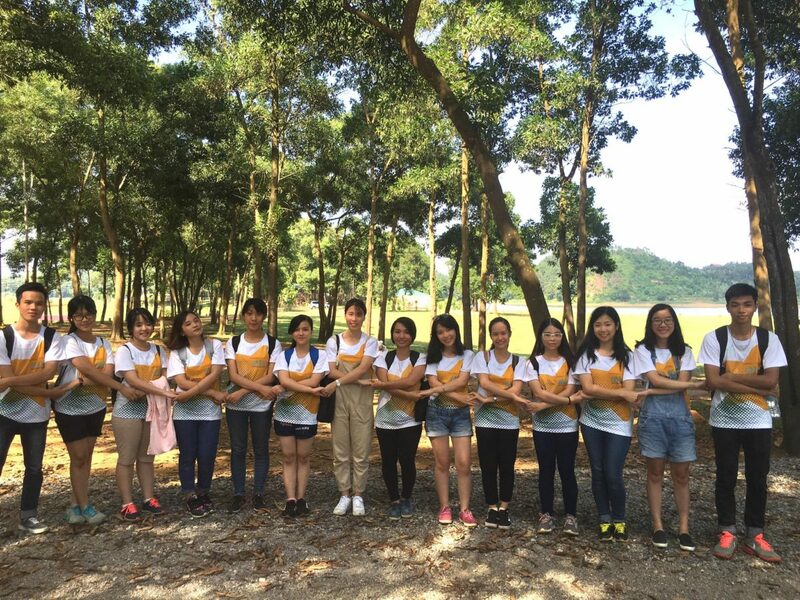 After the completion of the annual recruitment program of Sunwah Global Young Leaders Network in Hanoi, the newbies headed for the first training and got in touch with brothers and sisters of Sunwah GYLN family in a cozy and loving atmosphere at Dong Mo, Son Tay. The ice-breaking training does more than a normal training –a chance for us to become more united and connected. All the games were physically demanding but that could not stop us from having our ultimate fun in the sun.